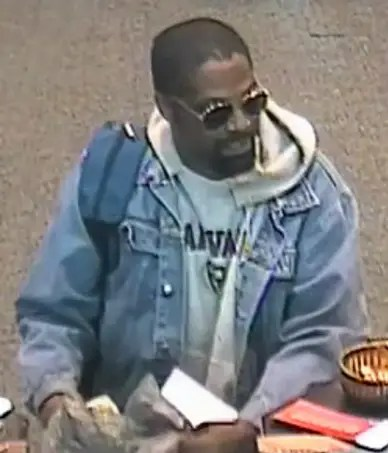 Bristol, PA – The Bristol Borough Police Department and the FBI are seeking the public’s assistance to identify and locate the subject responsible for the robbery today of the BB&T Bank branch located at 200 Radcliffe Street, Bristol, Bucks County, Pennsylvania. 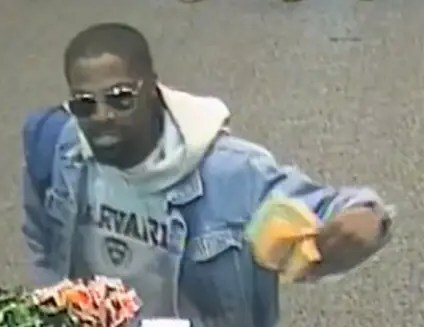 At approximately 1:45 p.m., the subject entered the bank and showed a threatening demand note to a teller. After obtaining an undisclosed amount of cash, the subject fled the area of the bank on foot, and was last seen heading southwest on Radcliffe, toward Mill Street. The subject is described as a black male in his 30s to 40s, approximately 5’11”-6’ tall, medium build. 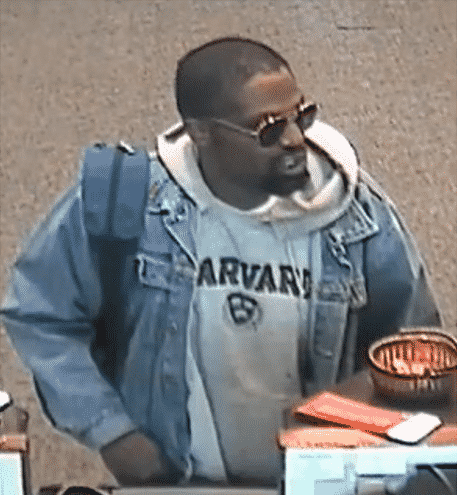 He wore a blue denim jacket over a light gray Harvard hooded sweatshirt, a dark-colored backpack, and sunglasses. This subject is considered armed and dangerous. 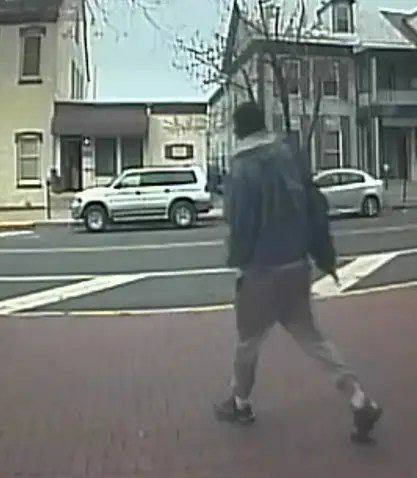 Anyone with information about this robbery or this subject is urged to call the FBI at 215-418-4000 or the Bristol Borough Police Department at 215-788-7811, ext. 13. There may be a reward for information leading to this subject’s capture; tipsters can remain anonymous. The following photos of the subject have been provided by the Philadelphia Federal Bureau of Investigation.